A performance upcoming features Colburn Academy dance students in the restaging of a vintage work by dancer/choreographer Rudy Perez, Cheap Imitation. The choreography, dating from 1983, has been reconstructed by Tamsin Carlson. 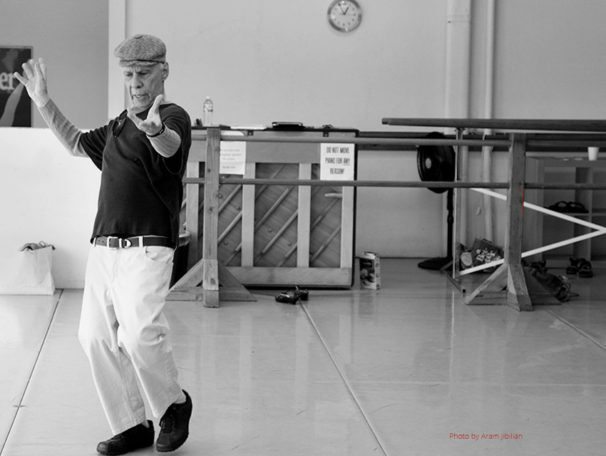 Thereafter, the Colburn Dance Council will award Mr. Perez in recognition of his influence on modern dance in Los Angeles. Karen Goodman will reflect on the career of Rudy Perez.